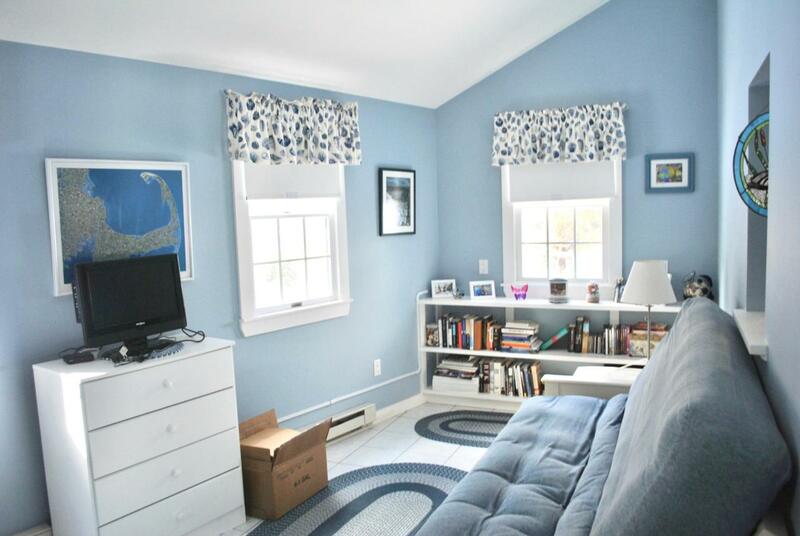 935-3 State Highway Route 6 Highway C, Wellfleet, MA 02667 (MLS #21901387) :: Rand Atlantic, Inc.
A cut above other condos in this price range! 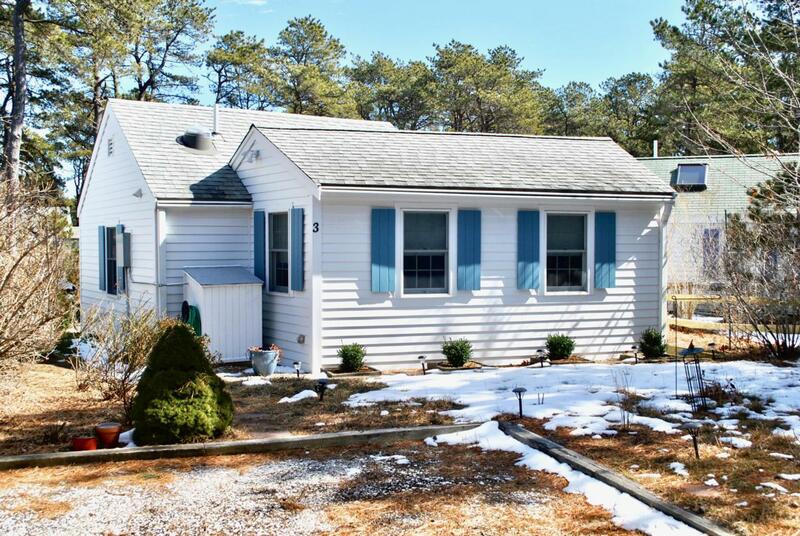 Charming free-standing seasonal cottage in excellent condition in Ocean Pines Condo complex. Well set back from Rt. 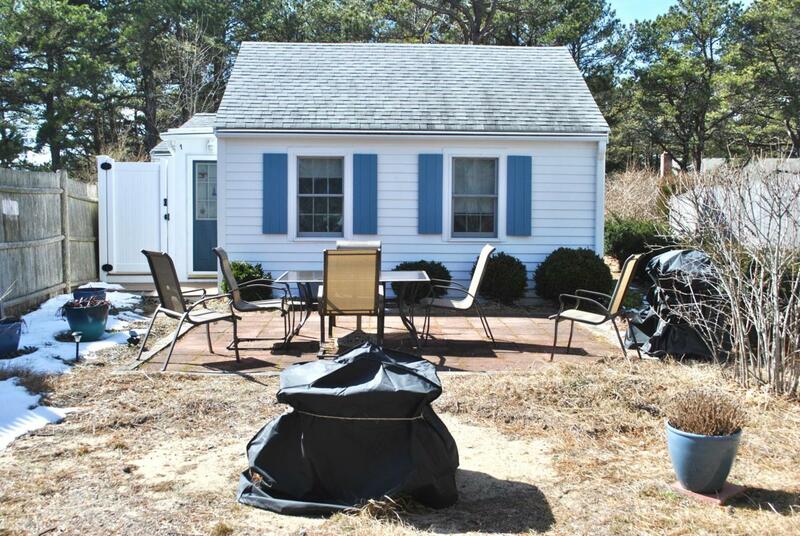 6 across street from Cape Cod Rail Trail and entrance to National Seashore Marconi Beach. Spend your summer enjoying the comfortable amenities: high living room ceiling, eat-in kitchen, brick patio, lawn, fire pit. Owners proud of major 2007 improvements: (created additional interior space, tile flooring, elec heat, new appliances, insulated walls/ceiling, siding, roofing, gutters, large outdoor shower, shed, landscaping, parking for two.) Interior painted 2017. Low condo fee includes trash, septic & well maintenance, property & trustee insurance. Pets allowed. Owners have not rented but excellent potential. Furniture negotiable. 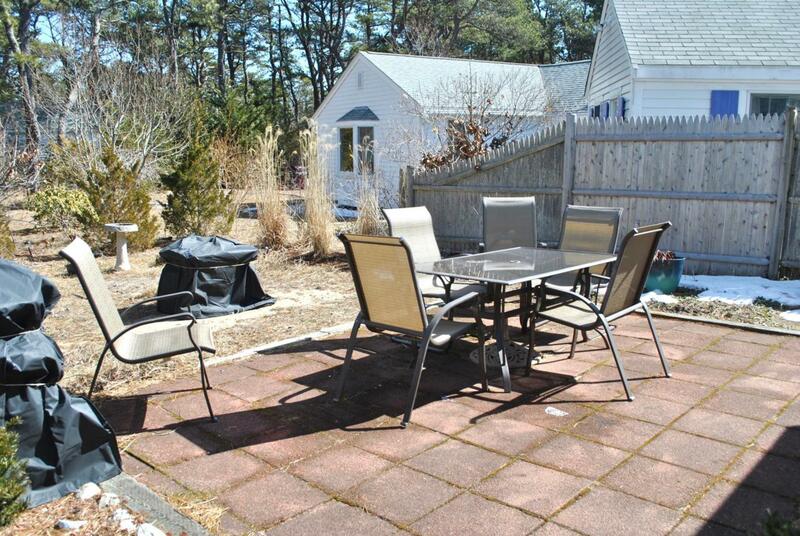 Listing provided courtesy of Bruce Katcher of Berkshire Hathaway Homeservices Cape Shores Real Estate.